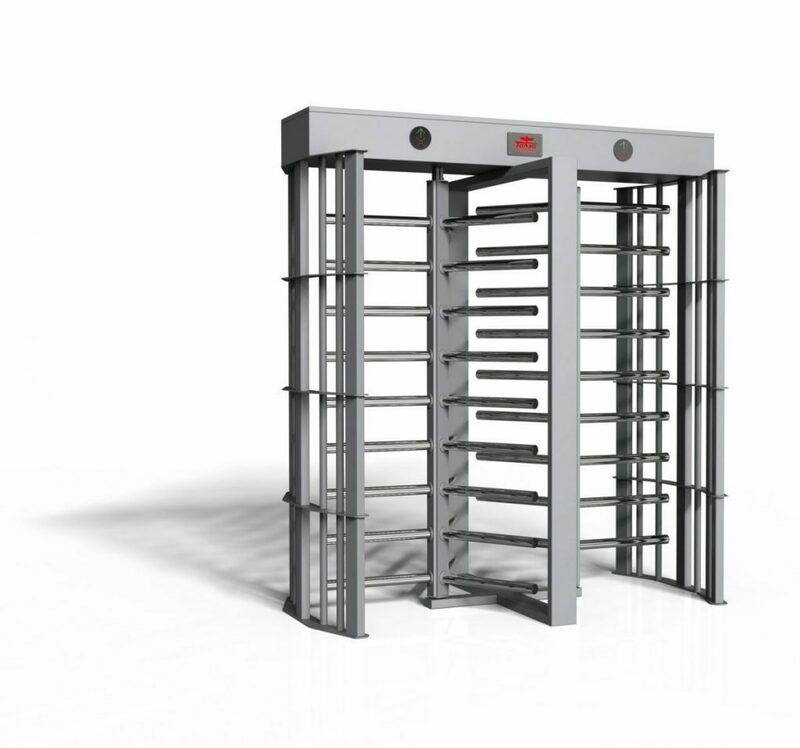 The LTF 213D Full Height Turnstile is our extended version of the LTF 213. The extra long arms extend out to 48’’ which allow for easy access for cargo, while still maintaining the high security level. This model is perfect for areas where extra width is required.